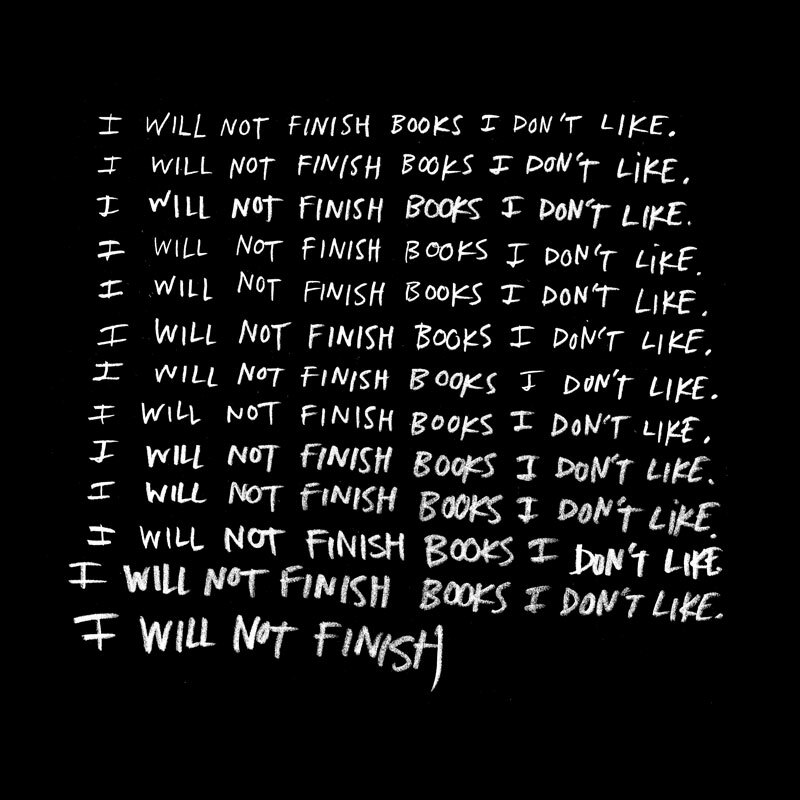 To Finish Or Not To Finish A Book? But I’ve always been busy, so what is going on this year? Why am I putting down so many books without pushing myself to finish? Am I going through another reading genre shift? Maybe I’m being too hard on myself but I really miss that feeling of reading one book after the next that I can’t put down. I’ll settle for ones that keep me interested at least. I used to have a “read 50 pages rule” and tell that to many patrons at the library, to give books a chance. But that’s not even working for me. Except recently when I pushed a bit with The Heart because stylistically it was a challenge for me and I ended up really liking it. My head seems distracted and it has always been a book that would get me out of my head and into a story, a setting unlike my own, surrounded by characters I love or despise. Or…is it simply the book? 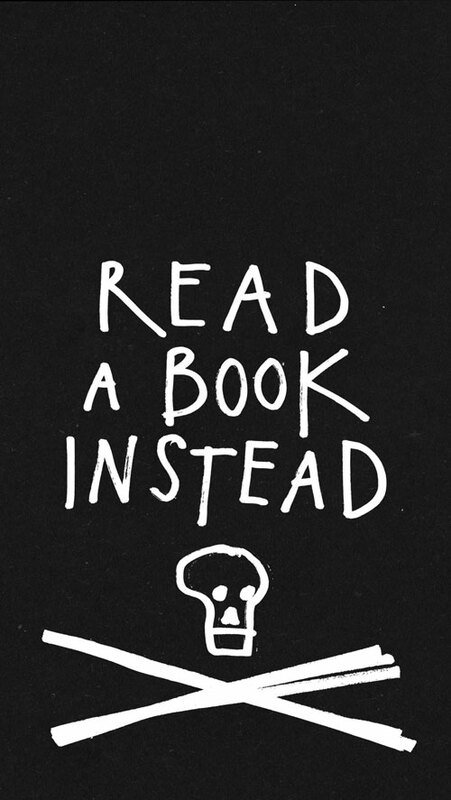 I think I will just adopt Austin Kleon’s “33 thoughts on reading“. It’s a pretty fabulous list. His “how to read more” list is also one I read often and posted a copy in my office. I’m curious, do you have a DNF pile? What’s your rule of thumb for DNFing or do you always push through? Tags: Austin Kleon, DNFing books. Bookmark the permalink. SO exciting about your baby arrival! Can’t wait to hear all about it. I think it’s just been a slow year for me as far as finding my reading mojo…but it’s there. I can feel it. I’m kind of in the same boat (with so many of the same distractions!) this year. My problems is that I haven’t been DNFing quite enough but just letting books linger too long. I’m taking a week to read books that would normally take me a day or two and it feels so odd. I really hate it and it’s making me feel so off balance! Seriously! The house adventure has been great as well as school but reading all the academic doorstoppers really has taken a toll on my reading time. I’ve had the same experience of letting books linger much longer than usual and it does make me feel off balance too. Great point! First of all, thank you for that link to the 33 Thoughts on Reading. Genius. I used to make myself finish everything. I’ve gotten much better. I now feel free to put something down, even putting down a review book very rarely (just did it for the first time in a long time). I often “skim read” to the end of something if I’m deep enough in that I hate it/don’t care, but still have some curiosity as to how it all ends. Or, in one case, I hated it, but wanted to see just how many times the author annoyingly described in detail HOW EVERYTHING SMELLED. For the record, it was almost 50. I don’t have a rule for my DNF’s, I just put them down if I’m not into them. Sometimes it’s page 1 and sometimes it’s page 75. Usually I can tell if it’s my mood or the book, so books that I’m just not in the mood for I tend to give a second chance. Otherwise, I just put it down and move on! I used to push through, but have finally realized life is too short. My DNFs are way up this year and I don’t know if it’s me or the books. Maybe when you read as much as we all do you’re less tolerant? I don’t know but I’m in the same boat. Only difference- I don’t have a pile. If I DNF it, it leaves the house.